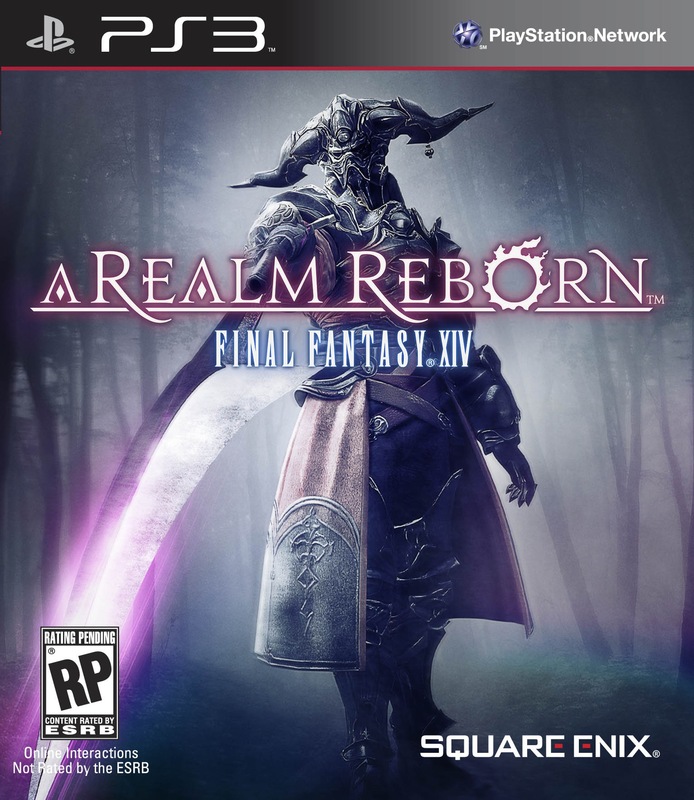 Final Fantasy XIV: A Realm Reborn borrows some of the best features from other MMOs (levelling is solo-able, there’s a dungeon finder, phewf) and staples on heavy doses of nostalgia. Chocobo song, crystals, Ifrit, dragoons, Wedge, and Biggs? Check. Game-wise, there’s so much to do that it hurts my head. There’s the main story mission, class quests, and a tonne of side quests popping up everywhere. There are eight starting classes and nine advanced jobs you unlock at level 30, plus three gathering and eight crafting professions. You switch your class by swapping weapons, which cut down my usual army of alts. There are four-player dungeons while levelling and eight-player instances at the endgame. The controls with the PS3 controller are surprisingly competent for combat but I would recommend a keyboard if you’re feeling chatty. Endgame is more PC-friendly, with FFXIV not supporting voice chat and the PS3 lacking in add-ons.